The career move you’ve been waiting for! As one of our highly skilled HVAC Specialists you create a lasting impression on our clients. Your knowledge and skills come to the fore as you get your clients back on track. Our client-based dispatch method permits you to develop relationships with your clients ensuring their 100% satisfaction. 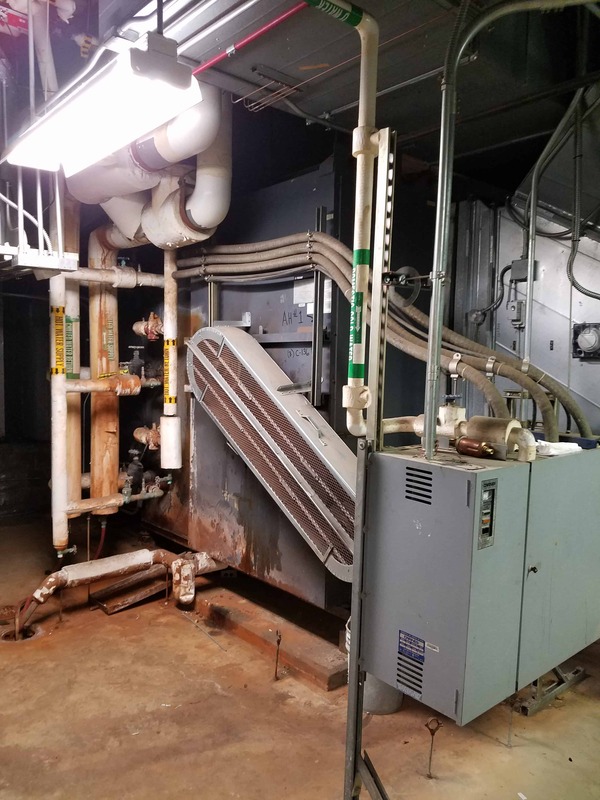 You can rest easy knowing that your team mates are working towards the same goal as you, to be the first choice for mechanical contracting services in the Dayton and Cincinnati markets. Do you have what it takes to be one of our team? If you can see yourself working for a company that cares enough to help its team member’s growth and to develop a work-life balance, then click the apply link, give MSD a call or send an email today, our Talent Acquisition Specialist will be happy to speak with you. Mechanical Systems of Dayton is experiencing another period of growth. 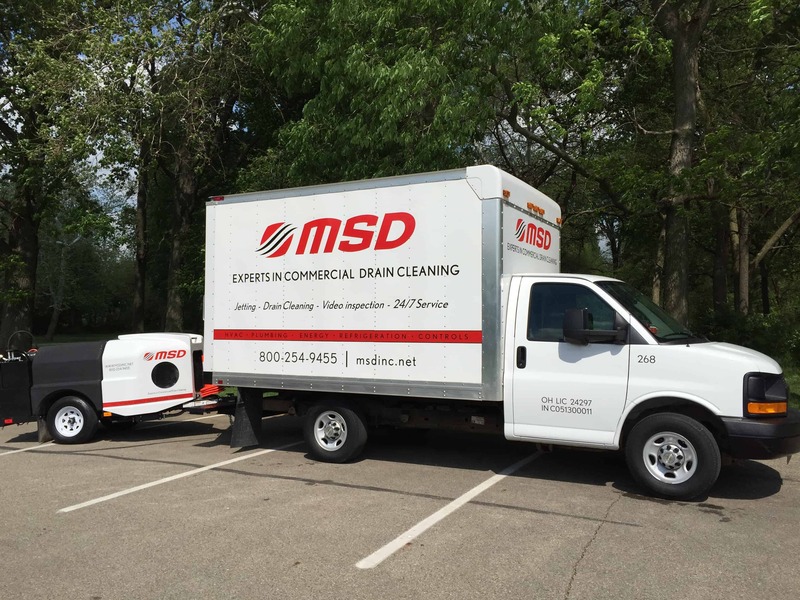 We have been in Dayton since 1984 providing “often imitated but never duplicated” mechanical contracting services for the Greater Miami Valley region. We recognize the value of our people, the heart of our company, by providing better than standard salary and arranging events for our team members. As part of our growth culture, MSD needs more high-caliber people to fill new roles within the company. We are looking for a highly-skilled, client-orientated team player to become part of our Service Department Team. Our Vision, ” to be the first choice for commercial HVAC/R, Plumbing, and Service in the Dayton, Cincinnati, and Columbus markets”. How do we get there? With YOU! We value our employees and are committed to doing everything possible to ensure you continued growth and opportunities. Copyright ©2018 Mechanical Systems of Dayton, Inc.